Dr Bridgeman qualified from Birmingham University in 1991 and joined the practice in 1997. Her special interests are Women’s Health and Paediatrics and she oversees our Well Baby Clinic. Dr Reeves qualified from Warwick University in 2006 and joined the practice in 2013. His special interests are Paediatrics, Musculoskeletal Medicine, Mental Health and Medical Education. Dr Watters studied at Warwick University and qualified in 2008. She has an interest in Women’s Health, Family Planning and Paediatrics. Dr Menon studied at Charles University in Prague and qualified in 2009. He has an interest in Cardiovascular medicine. Dr Tart studied at the University of Birmingham before studying Medicine at Warwick University, qualifying in 2014. 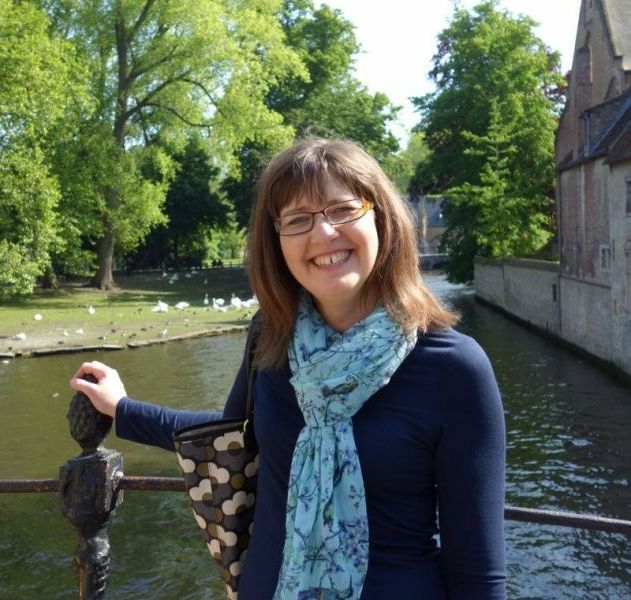 She has since worked across Coventry and Warwickshire in a number of hospital posts. She has an interest in musculoskeletal medicine. 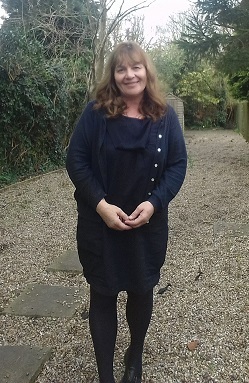 Dr Hodgson qualified from Birmingham University, she has an interest in palliative care and medical education. Dr Baker qualified from Warwick University in 2010. 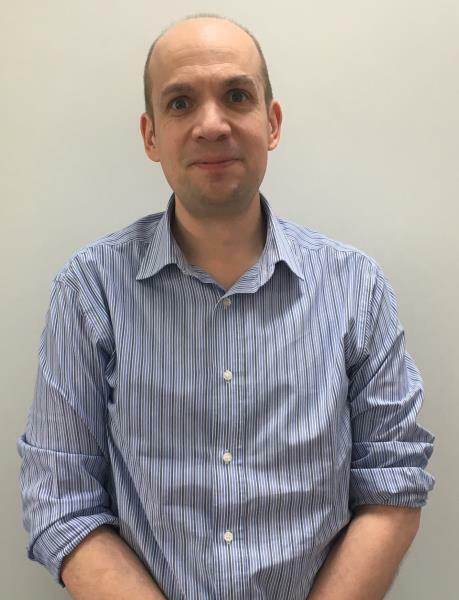 His specialist interests are Paediatrics and Medicines Management. 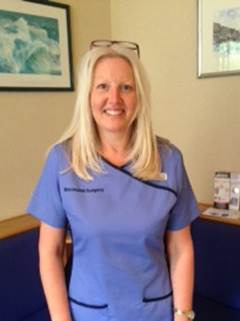 RGN - Pat first joined the Practice in 2004 and then returned in 2011 following a year working in Coventry as a Specialist Respiratory Nurse. She has a diploma in chronic disease management with a particular interest in respiratory conditions. Pat leads our asthma and COPD clinics but is also available for a range of nurse appointments alongside Rosie. Nicki joined the practice in 2007 as a dispenser. 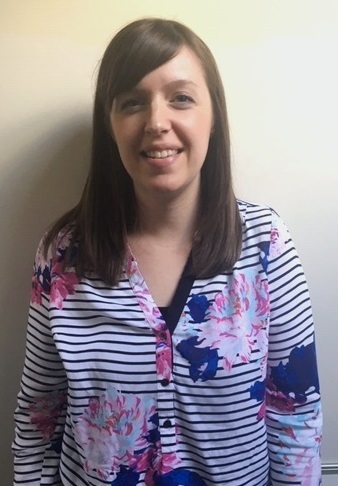 Due to her previous experience as a veterinary nurse, she began to work as a part time healthcare assistant for the surgery in 2013. She is currently working as both a dispenser and healthcare assistant. We have a phlebotomist who comes from Warwick Hospital twice a week to take blood samples for testing on Tuesday 08:45 – 09:45 and Thursday 11:15 – 12:15. 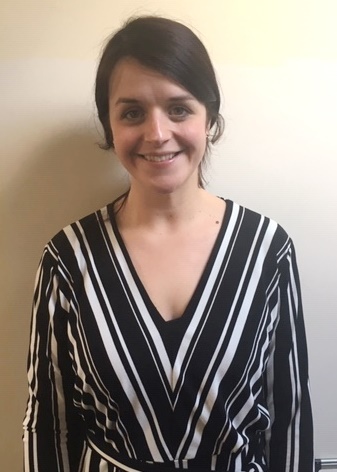 Madeleine is responsible for the administration of the practice and welcomes any comments you may have on the service you receive. Denise and Georgia are responsible for assisting in administration duties such as filing notes, patient recalls, creating letters and setting up clinics. They also help out in Reception a couple of days a week. The receptionists are your first point of contact and will help with any queries you have and make appointments. They will help you as much as possible but cannot give any medical advice. Julie carries out secretarial duties and arranges referrals to hospitals. Our midwife sees all our pregnant ladies for their routine antenatal care and looks after them for the first few weeks after delivery. She holds her clinic on Monday afternoons. The district nursing team work with the practice in the care of our housebound patients. They liaise closely with the doctors and the practice nurses. Rachael works as part of the Rugby physiotherapy team and holds a weekly clinic on a Friday. This started in March 2014 and represents a real improvement in service, saving many patients a trip to the physiotherapy bases in Rugby or Southam. Our dispensers supervise the medicines that the doctors prescribe. Many medical conditions need monitoring and the dispensers will inform you when a check-up is due. They liaise each morning with the doctors. Requests for repeat prescriptions should be made using your repeat request form or by phoning the dispensary on (024) 7654 5181.